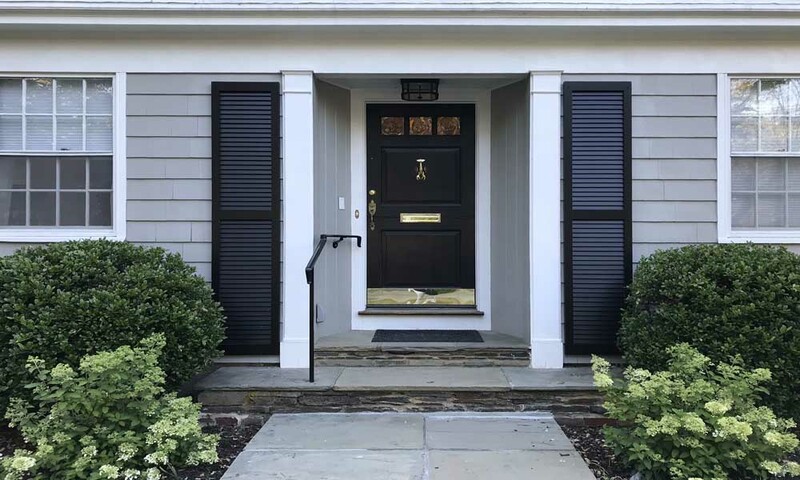 Exterior Shutters from ShutterLand - Buy Solid Wood Shutters from Western Red Cedar, California Redwood, African Mahogany, or Southern Yellow Pine. 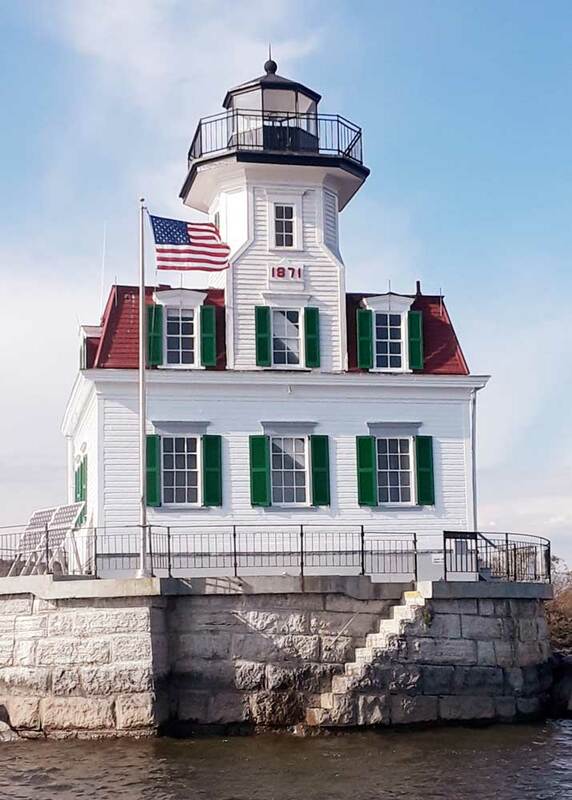 Built with Louvers, Raised Panels, or Board and Batten. Durable Composite Exterior Window Shutters Sold Online and Shipped Across America to Your House. Welcome to ShutterLand, home of affordable premium quality exterior shutters. 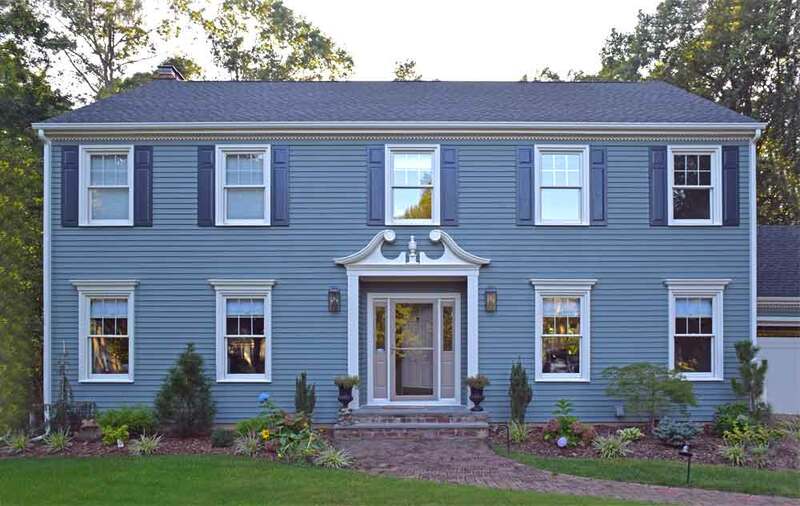 You’ve found the best source for affordable exterior shutters. 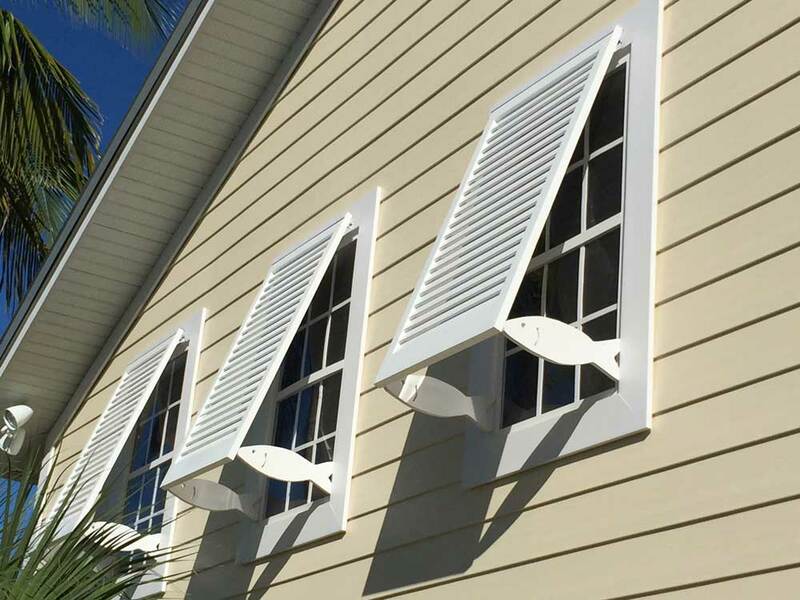 New and historical houses alike will benefit from the installation of ShutterLand exterior shutters. Composite and wood shutters are simply the easiest way to add depth and character to a window outside any house. All exterior shutters are hand-crafted using dependable construction methods. We provide three premium wood shutters, which include Western Red Cedar, California Redwood, and African Mahogany. Our economy exterior shutters are constructed from Southern Yellow Pine. All outdoor wood shutters are built with solid lengths of meticulously selected kiln-dried premium lumber. The species offered are resistant to both insects and decay. Ultra-durable outside composite shutters simulate the appearance of wood. Resilient composite shutters are superior in both durability and longevity, but lack the full natural allure of wood. Just wanted to thank you for getting the shutters here on time. They are painted and installed, and gorgeous. As soon as I opened the shipping box I noticed the quality workmanship, and attention to detail. Please send along my compliments to your entire staff, and once again, thank you so much for coordinating the whole thing. 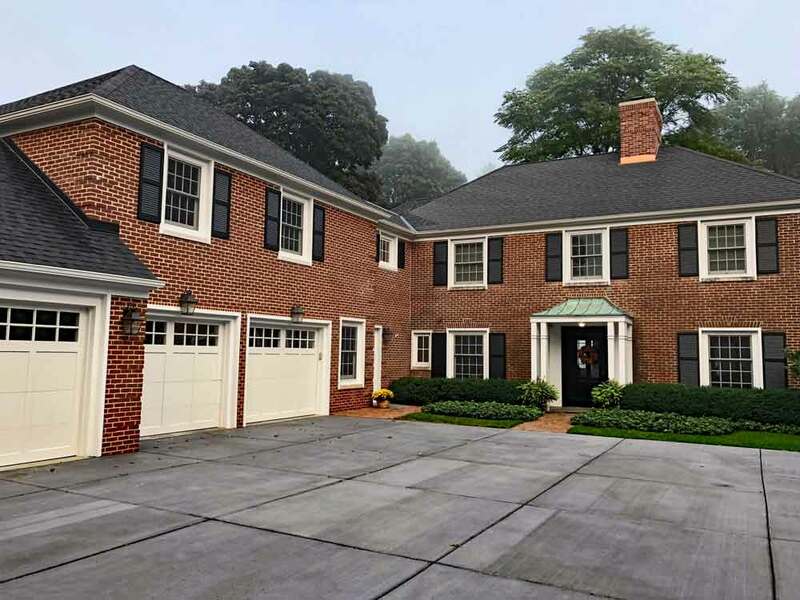 Four distinct outdoor shutter styles provide a broad array of options. Louvered shutters are popular worldwide and are installed more frequently than any other exterior shutter style. Louvers, or slats, are angled to filter light, supply ventilation, and lend aesthetic appeal. Solid paneled shutters utilize various surface depths to convey a rigid facade. 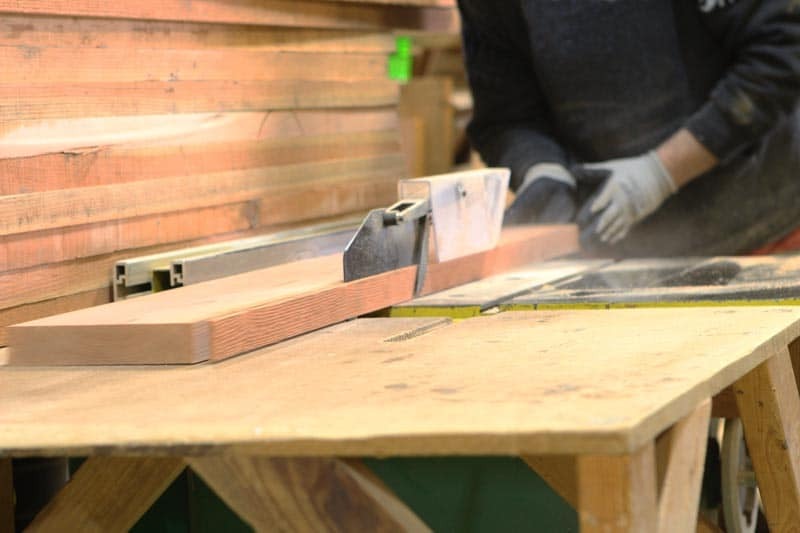 The interior component can be a grooved or raised panel. Combination shutters combine louvers with a raised panel for the best of both styles. Board and batten shutters are simple in design and rugged in appearance. This style is favored in the southwest and other regions throughout the United States. 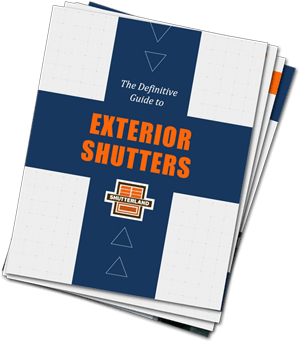 All ShutterLand exterior window shutters can either be installed with sturdy outdoor shutter hardware to open and close or with non-corrosive screws to be stationary fixtures. Despite our high standard of craftsmanship and customer service, our prices for exceptional outdoor shutters are the best in the industry. We have standardized and streamlined many of the online ordering and building processes for efficiency and to keep prices low. The current production time for unfinished shutters is about 4 weeks. Once complete, your American made shutters ship directly from our factory to your front door.